Akaroa - has become the main port of call for cruise ships visiting Canterbury. This French inspired seaside village located just 83 kilometres from Christchurch City is known for its picturesque scenery, plentifyful wildlife, craft stores and cafés. Just 90 minutes from Akaroa is Christchurch, the largest city in the South Island. With much on offer, Christchurch is a great day trip option. If you wish to travel to Christchurch and spend your day there, you have number of options once your ship berths in Akaroa. This town is a quaint seaside village with beautiful colonial architecture, craft stores, cafes and many quiet bays. Akaroa is also home to the world’s smallest and rarest dolphin – the Hector’s Dolphin. 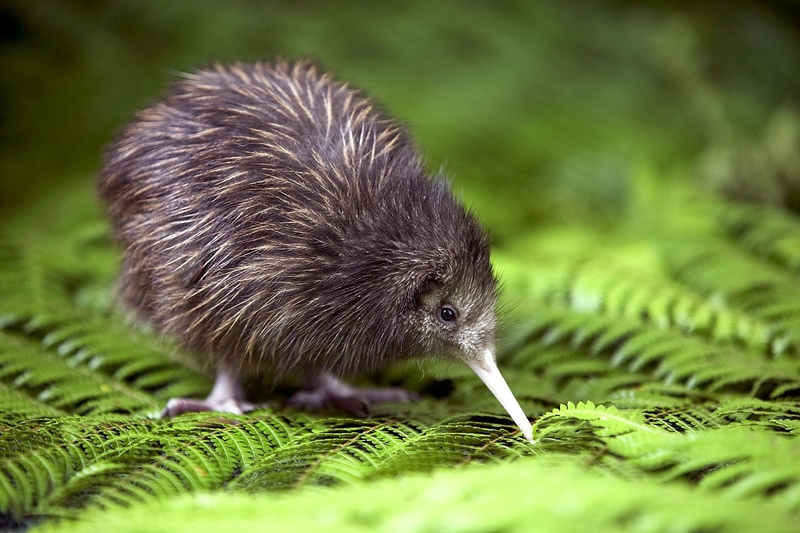 For more information on how your New Zealand adventure tour with NZ Shore Excursion will work - please click here. Discover Banks Peninsula and the city of Christchurch, the tour departs Akaroa and travels via the Akaroa Highway with breathtaking scenery of Akaroa Harbour, Little River, Lakes Forsyth and Ellesmere, the Southern Alps and the Canterbury Plains. On arriving in Christchurch and following a stop at the botanical gardens join us on a sightseeing tour showing city landmarks, the badly earthquake damaged city centre, beach suburbs, Port Hills and Lyttleton Harbour. 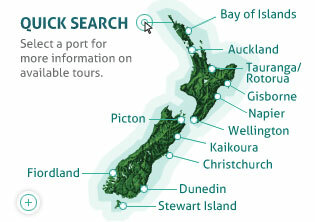 The tour will return you to Akaroa in plenty of time prior to your cruise ships departure. Discover Banks Peninsula and the city of Christchurch, the tour departs Akaroa and travels via the Akaroa Highway with breathtaking scenery of Akaroa Harbour, Little River, Lakes Forsyth and Ellesmere, the Southern Alps and the Canterbury Plains. 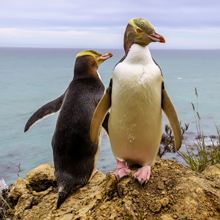 On arriving in Christchurch and following a stop at the botanical gardens join us on a sightseeing tour showing city landmarks, the badly earthquake damaged city centre, the tour then moves on to Willowbank Wildlife Reserve. Discover Banks Peninsula and the city of Christchurch, the tour departs Akaroa and travels via the Akaroa Highway with breathtaking scenery of Akaroa Harbour, Little River, Lakes Forsyth and Ellesmere, the Southern Alps and the Canterbury Plains. On arriving in Christchurch and following a stop at the botanical gardens join us on a sightseeing tour showing city landmarks, the badly earthquake damaged city centre. We then move on to the fabulous International Antarctic Centre. 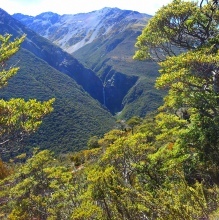 This tour combines a brief City Highlights Tour of Central Christchurch and then experience an a Jet boat ride "The Braided Blast" on the snow fed Waimakariri River in the shallow river flats. A 30 Minute Jet boat ride, your driver will speed and spin in waters that sometimes are only centimetres deep. Experience the thrills of jet boating through a South Island snow fed braided river. Have you considered a tailor-made tour using our range of small luxury private hire vehicles complete with full driver/tour guide services? Private tours do not run to a restricted timetable or itinerary. Our options are ideal for small tour parties, extremely friendly and totally flexible. Our services and vehicle will be exclusive to you for the duration of a tour. If you have something you and your friends would like to see a Private Vehicle may be ideal for you. 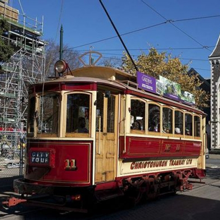 Explore the highlights of Christchurch! Make the most of your time on our "Highlights" small group, personal tour. You will see more and have time for one of Christchurch's famous activities - the City Tram, Punting on the Avon or the Botanic Gardens tour or just a stroll through the Garden City. Upon Booking your tour provider will email you directly with Pick Up and meeting Point Details pertaining Specifically to your ships arrival. A shore excursion with the unique opportunity to swim in the beautiful Akaroa Harbour with the world’s smallest, rarest and endangered dolphins — Hector’s dolphins. 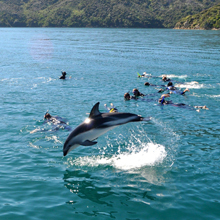 A two hour nature cruise highlighting both magnificent scenery and the wildlife that is abundant in and on the waters of Akaroa Harbour, including New Zealand's rarest dolphin the Hector Dolphin.